© Mary Leslie. All rights reserved. A Busy Bee working hard to collect pollen. 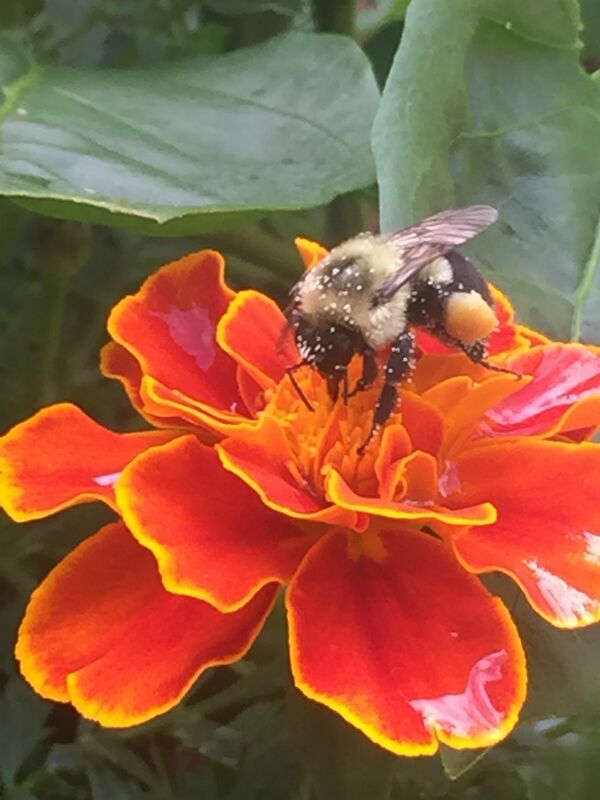 This Bee was busy going from marigold to marigold collecting pollen and preparing for the future. Date Uploaded: Aug. 18, 2017, 2:50 p.m.